Knowing how to apply the Kitchen Work Triangle will help you fully utilise your space and make your kitchen time more efficient. 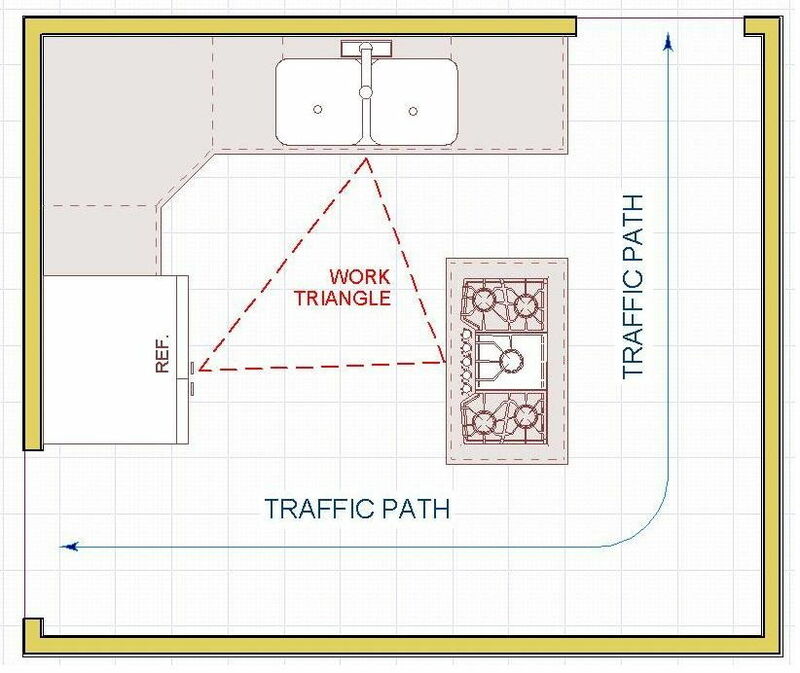 Unlike the Bermuda Triangle, the Kitchen Triangle helps you locate stuff and navigate better. 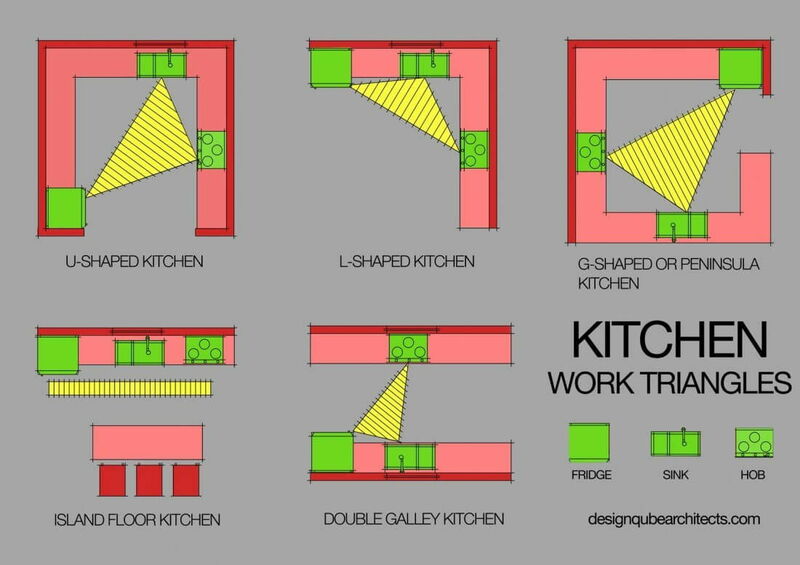 The Kitchen Work Triangle (KWT) is a concept used by interior designers. It optimises activity efficiency and improves accessibility during cooking and washing. It’s called the triangle rule because it dictates that the 3 main stations in the space (refrigerator, sink, and stove) must be arranged in a triangle. 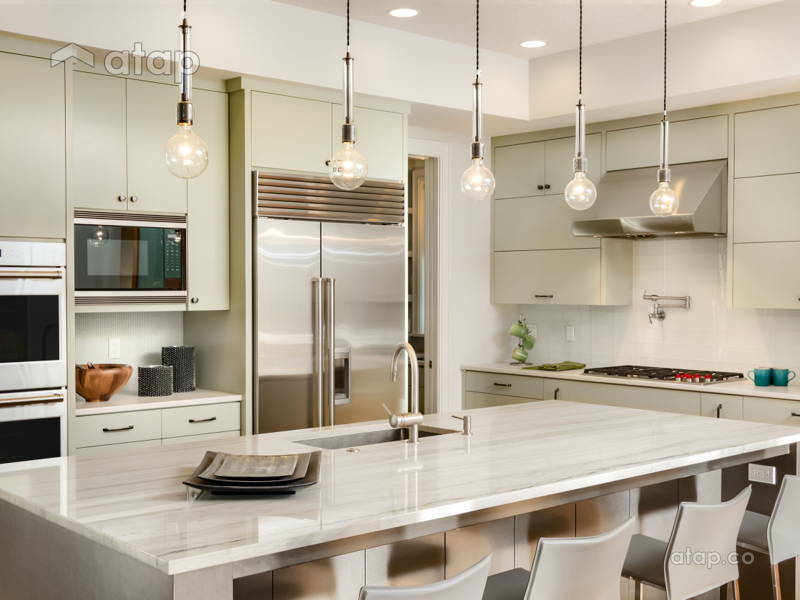 When planning the layout, you or your interior designer/contractor can determine the most effective arrangement and layout to reduce cooking and meal preparation efforts. A happy cook makes a good cook! Let’s face it, most of us don’t have huge kitchens worthy of a cooking show set. The KWT is so versatile that it can even be applied to tight spaces. 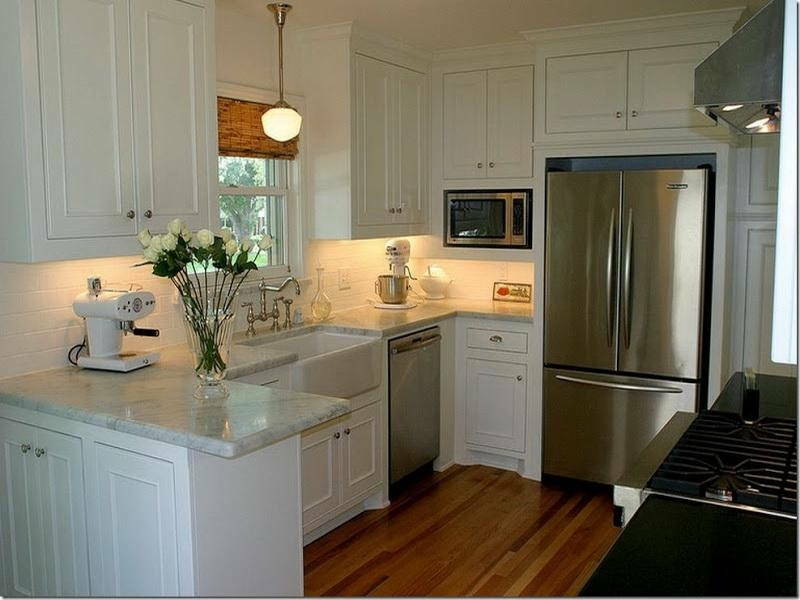 In smaller kitchens, 2 of the 3 main stations can be placed in the same line – this helps utilise every inch and nook. This diagram perfectly demonstrates how the KWT works. If you’re looking to renovate your kitchen but not sure which layout is best for your, then this video (SOURCE: YouTube user, Ikea Australia) would be helpful! 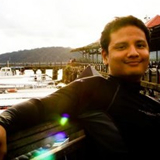 The calculated positions of the KWT reduce walking and other physical movements. Why take 8 steps to the fridge when you can be a mere 3 steps away from your secret candy compartment? It minimises dead spaces within the working areas of the space, a bonus point for small kitchens. With a proper layout, you can fit more than 1 person in the kitchen so start roping in friends for there’s-no-such-thing-as-a-free-meal dinner party. Get advice from Malaysian interior designers.